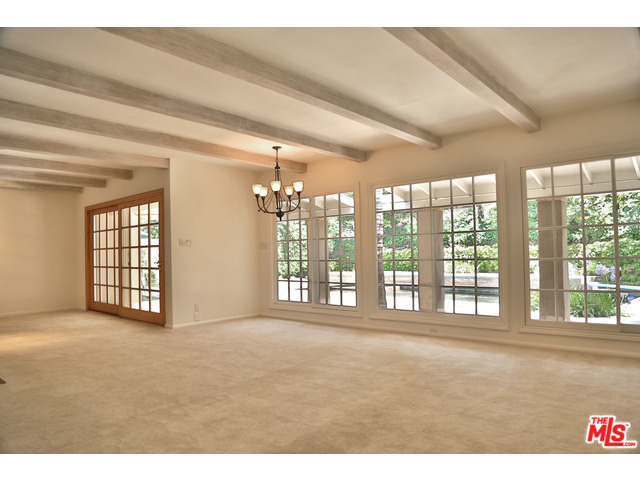 Stunning, traditional home located in prime Beverlywood HOA neighborhood. 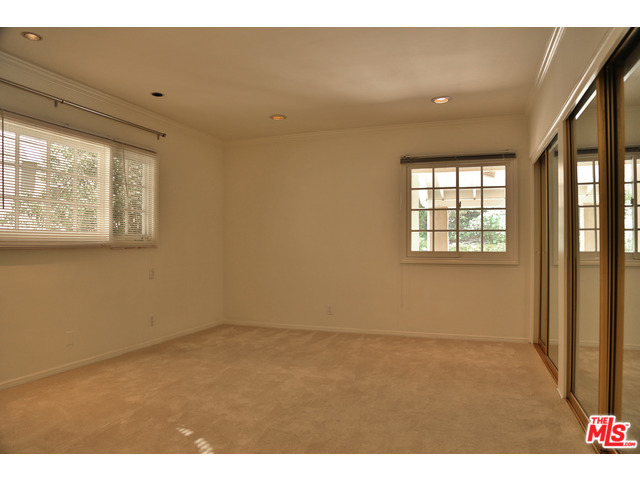 This charming 5 bedroom and 4 bathroom home features a spacious living room with fireplace. Open floor plan, soaring ceilings and abundant windows flood the home with natural light. 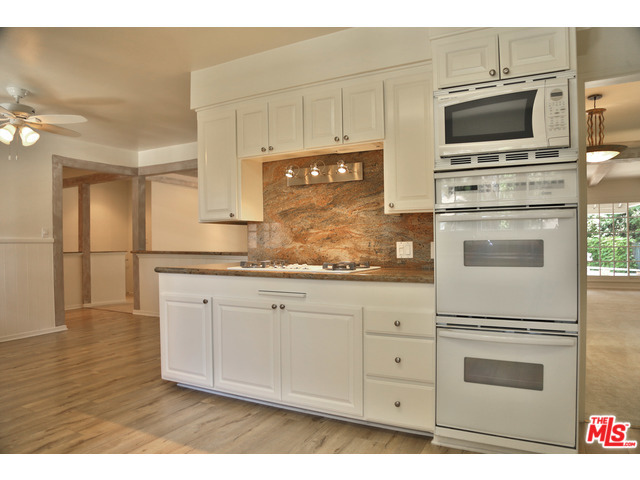 A cook's kitchen features granite counter-tops and top of the line appliances. 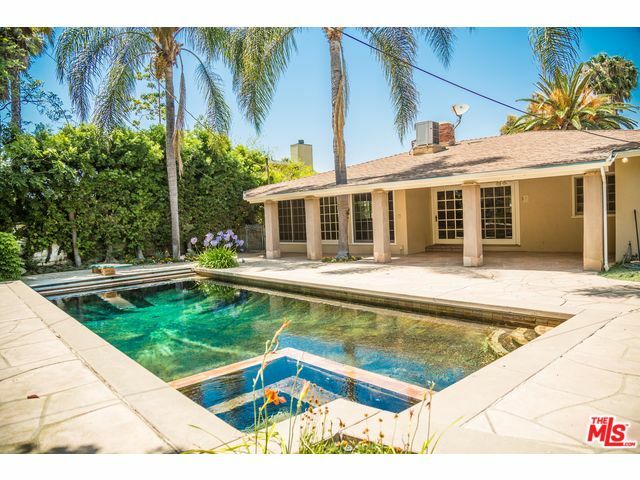 Sun filled family room leads to the private backyard with patio area, a large swimmers pool with spa, perfect for indoor/outdoor entertaining. The spacious master suite features large closets and a well-appointed en-suite bathroom. Two generously sized family bedrooms share a full bath. Two family bedrooms share a bathroom downstairs. Additional features include hardwood floors, central a/c and heat, recessed lighting, French doors and direct access from the garage and much more. Located in the Castle Heights Elementary school district.